Forte dei Marmi is a place that is perfectly suited for business meetings and corporate incentive as it allows you to take advantage of the many infrastructures of the territory. 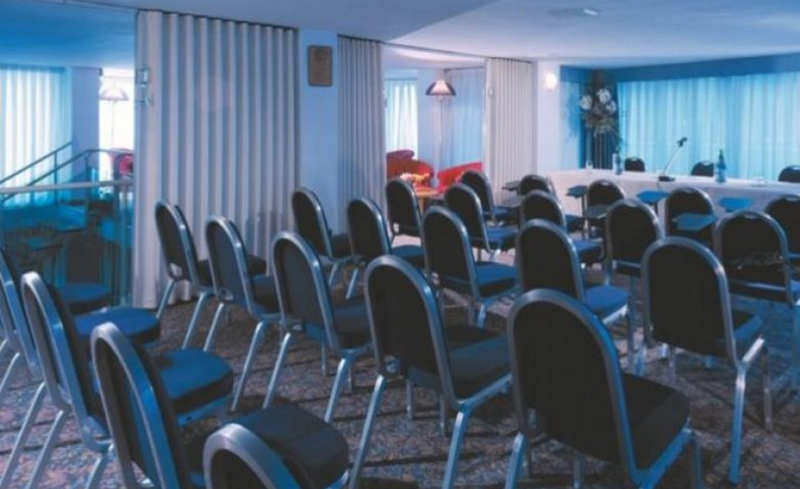 Raffaelli Park Hotel offers exclusive services dedicated to the business traveler as well as the possibility of organizing meetings in Forte dei Marmi, in Versilia, with 1 meeting room equipped to accommodate up to 30 people. In addition to meeting services listed above, do not forget the solutions for business. For further information, please call the booking department at the phone number 0584 787294.